Constance T. (VonRhee) Grattan of Hanson passed away on Monday October 22, 2018 at the age of 82. She was the beloved Wife of the late Ronald R. Grattan. 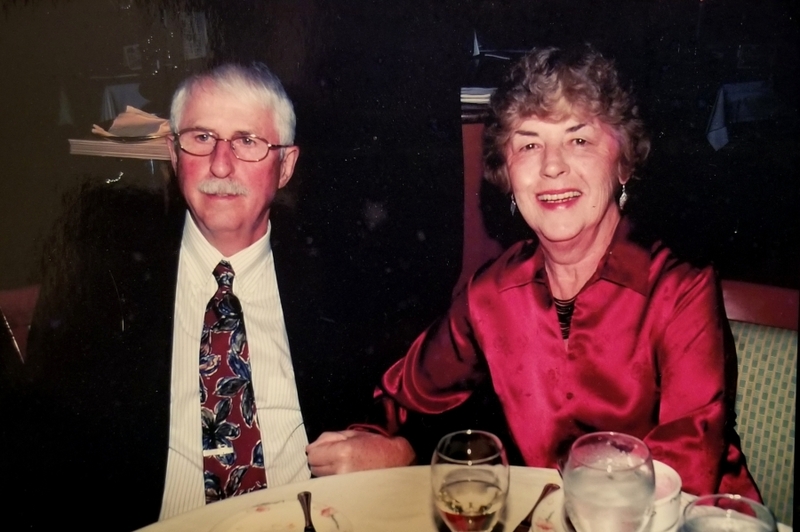 Loving Mother of Steven M. Grattan and his Wife Kathleen of Plymouth, Denise P. Pasco and her Husband Craig of Wentworth NH, and Kerri J. Bethune and her Husband Wesley of East Bridgewater. Sister of Paul VonRhee, Kathleen Conley, Mary White, and Christine Curley. Sister in-law of Carol Mahoney. Beloved Aunt to Kim and Kristen. Also survived by 7 Grandchildren, 4 Great Grandchildren and several Nieces and Nephews. Visiting hours in the Leighton-MacKinnon Funeral Home 4 West Washington St., Hanson on Saturday October 27th 1-5 PM. Relatives and friends respectfully invited to attend.